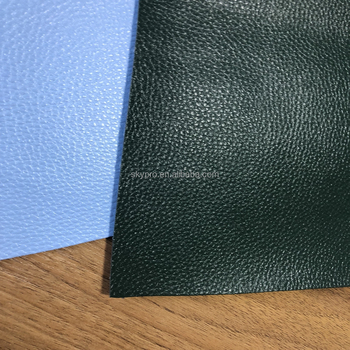 colors can be changed to meet customers requirement and can match the genuine leather colors very well. 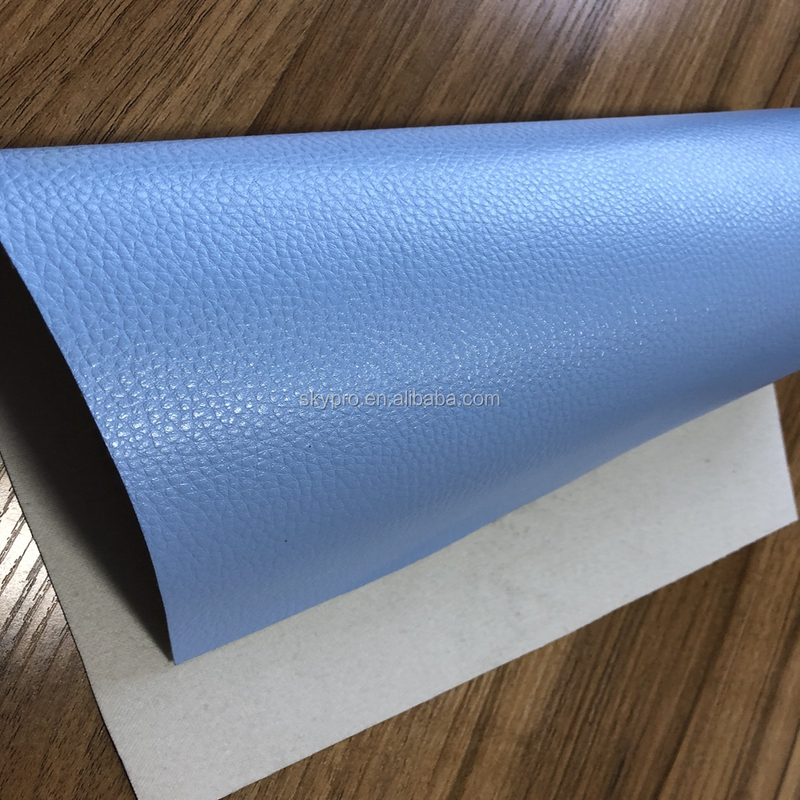 sofa, furiture, chair, cars, handbag and so on. 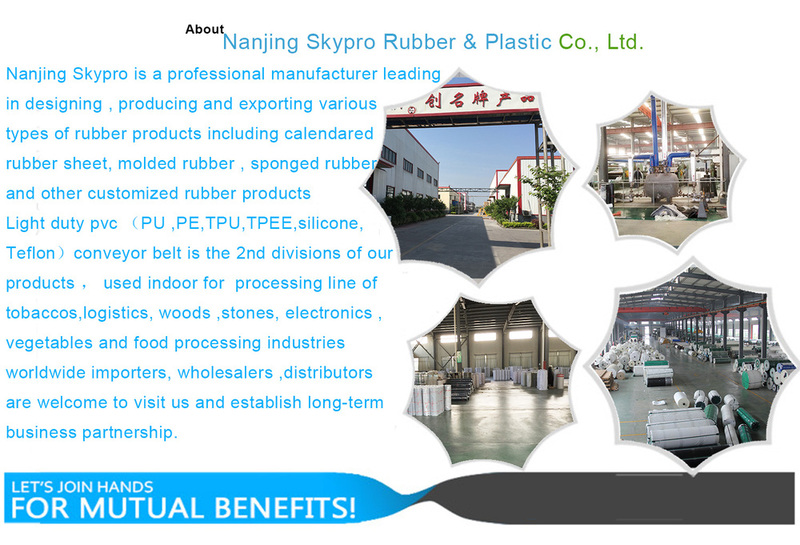 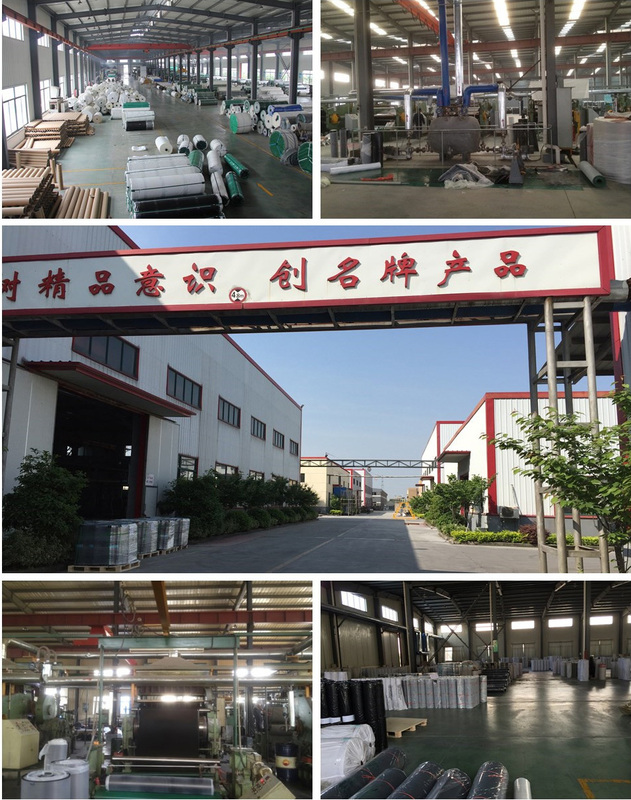 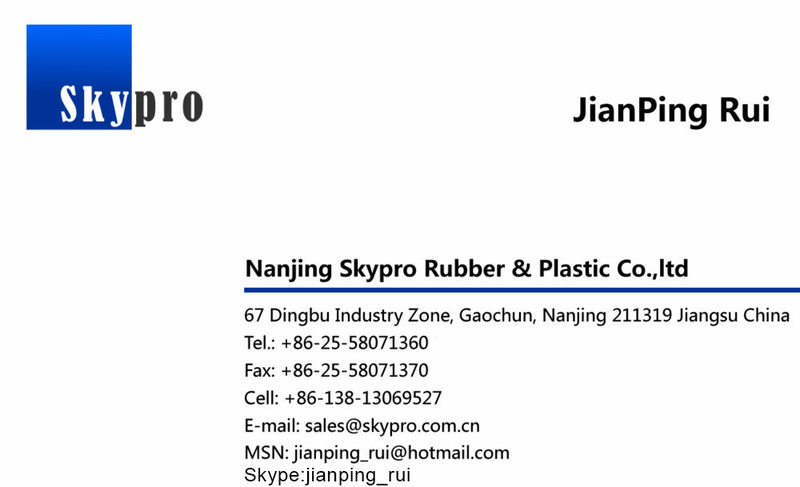 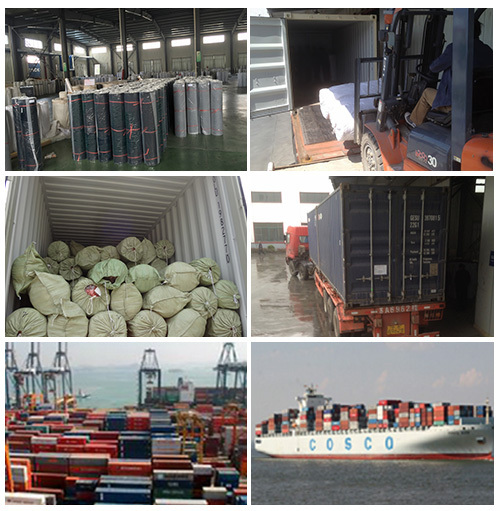 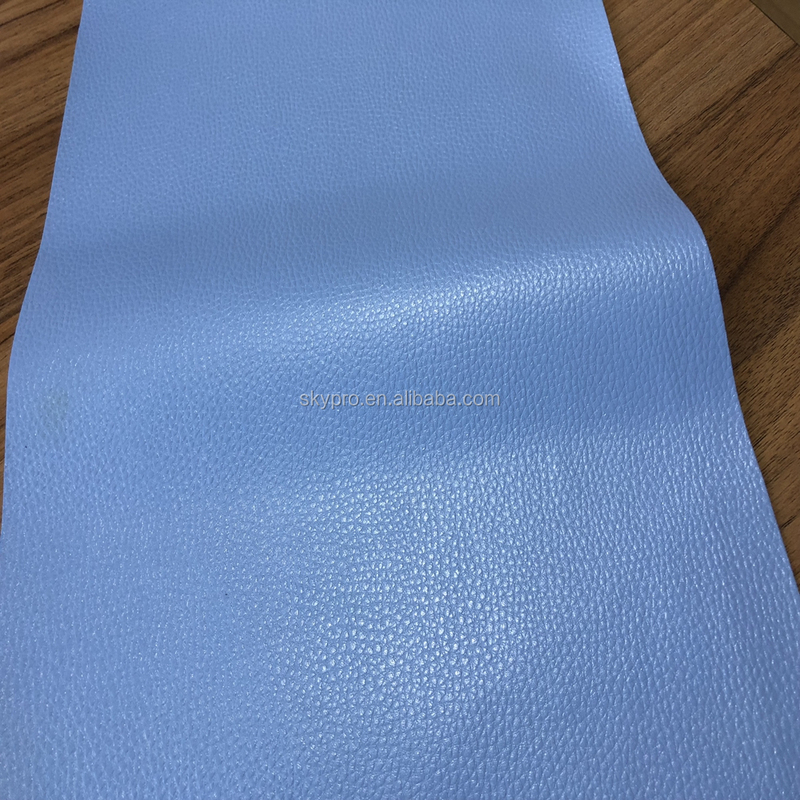 Our company manufactures various kinds of PU, PVC, semi-PU and micro fibre artificial leather. 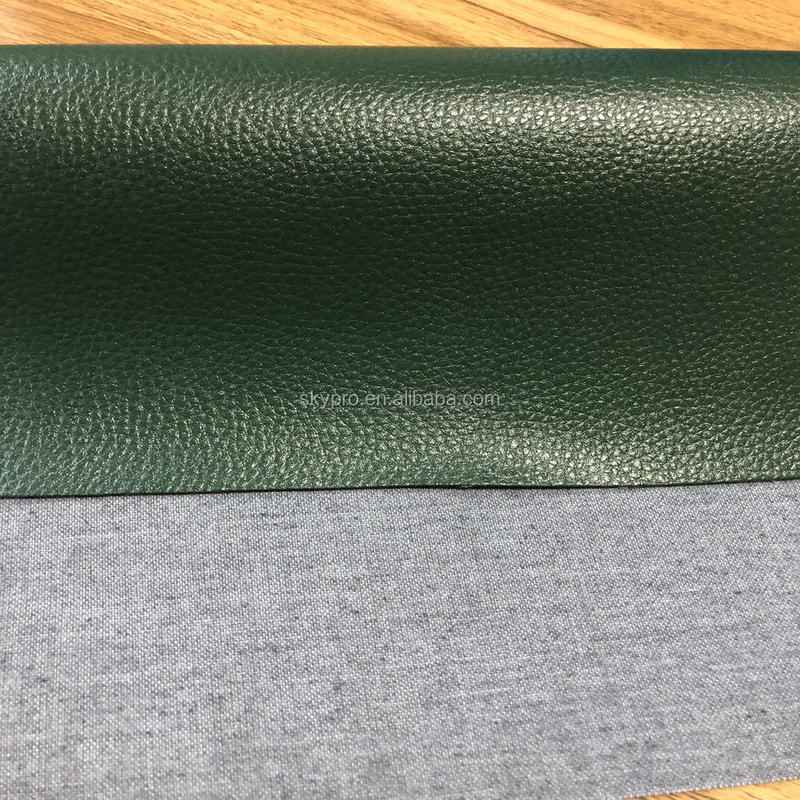 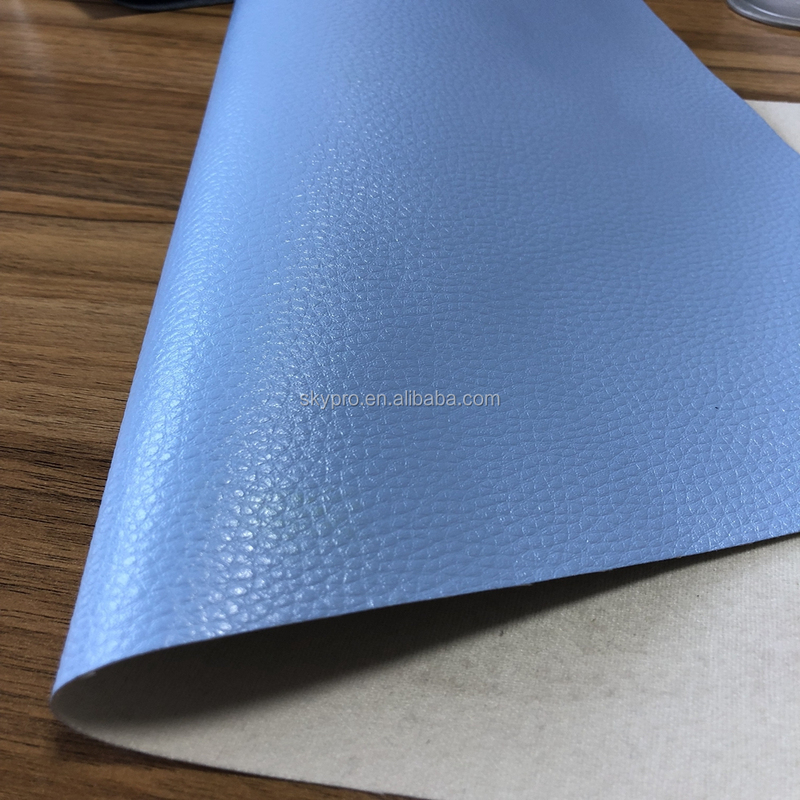 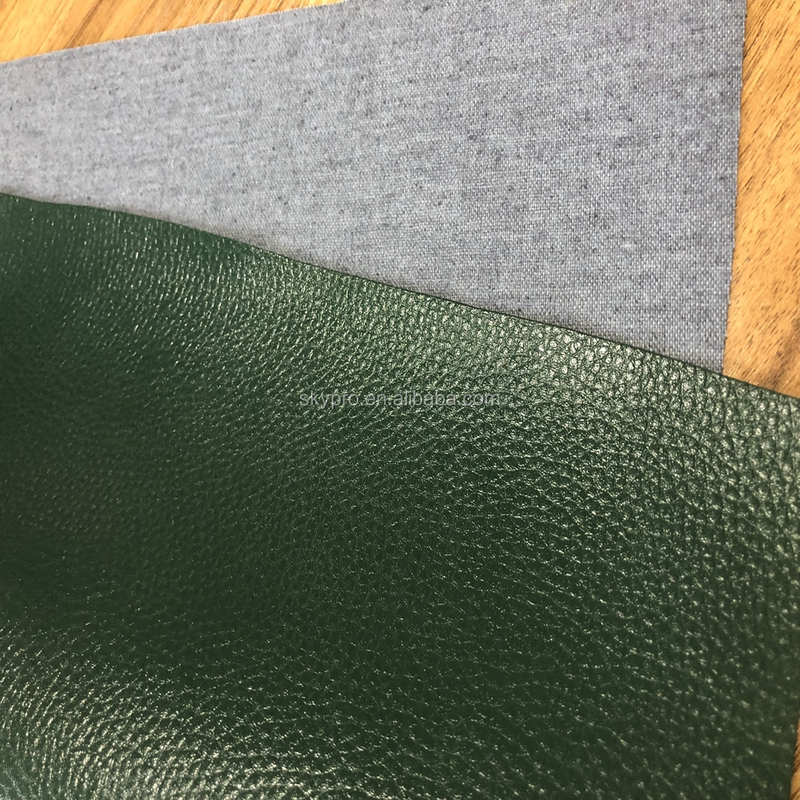 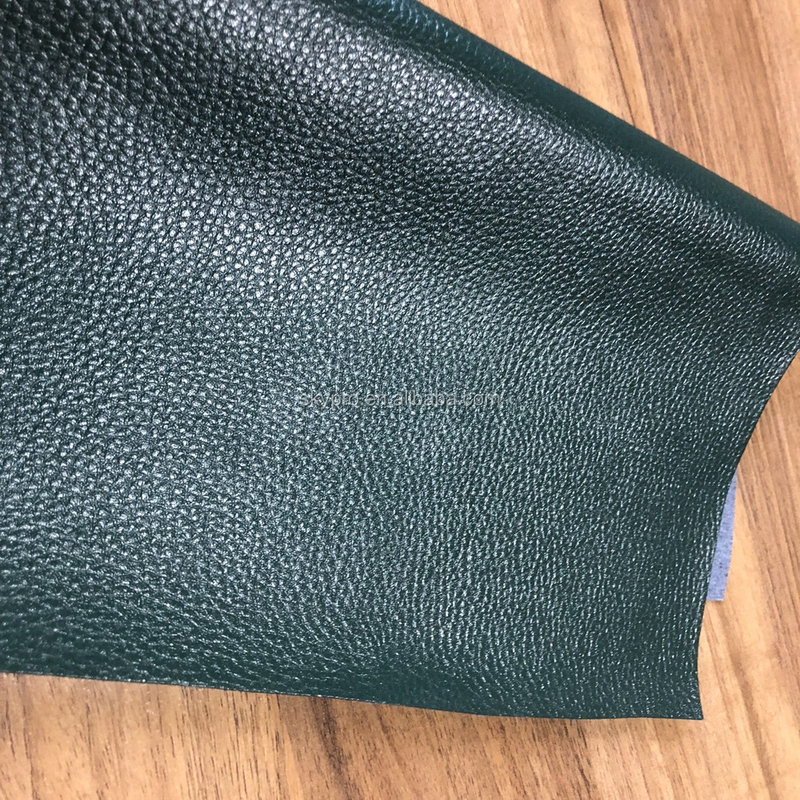 metallic pu leather for shoes could make as your requirement, also we could meet the Fire Resistance:CA117,BS5852,and the latest Environmental Requirement: EN71, ROSH, 6P, DMF, EU environmental standards: the Reach.